Data Security is Real. VetTools Keeps You Safe. Recently our veterinary community has been abuzz with conversation on the topic of data harvesting, mining, and sharing. We're glad to see this important conversation taking place, whether regarding practice management software, online stores, or even add-on client communication services like VetTools. As a team of veterinary professionals, we understand that those lines of "data" - your vital client and patient information - represent years of time, energy, knowledge, and skill you and your team poured into caring for your patients and nurturing relationships with your clients. They're not to be taken lightly, used in any way without your express approval, or used for others' financial gain. When it comes to your practice's data, our philosophy at VINx is simple. As part of the VIN family, we stand behind VIN's pledge to you. Your data is yours. We will never sell or share your data or use it for marketing. You control the use of your data -- to help you, your practice, and your patients, or to help advance veterinary medical knowledge. Additional detail available here on our website, in Section 1.06 ‐ Data Access and Privacy. Most veterinary practices don't have the luxury of a full-time staff member devoted to handling all of their client communications. We love being able to help you and your team with your essential everyday background tasks in VIN's trusted setting because we know it means giving you more time to focus on the patient or client right in front of you, and on the work you truly love. We're honored by the trust you place in us by allowing us access to your hospital's data so that we may communicate with your clients on your behalf, and only as deemed appropriate by you. 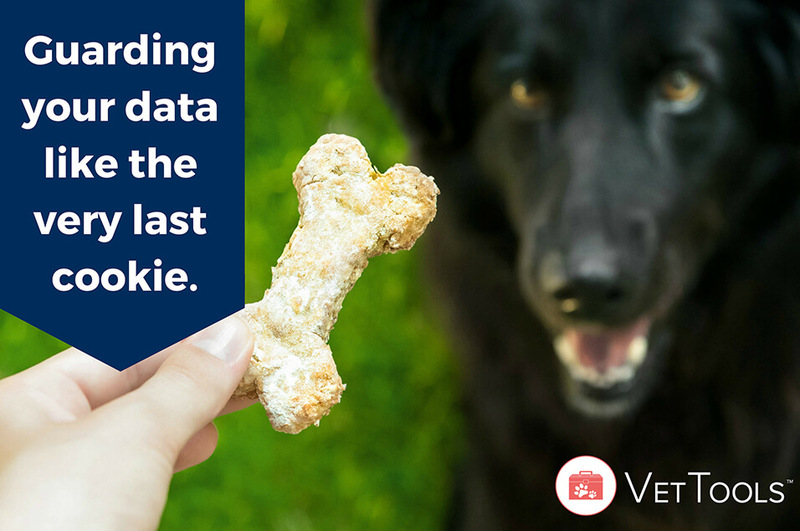 We'll honor that trust by never sharing, selling, or trading your practice's vital data, and guarding it like the very last cookie in the jar (and we really like cookies!). Please don't hesitate to contact us with any questions or concerns about our philosophy and policies regarding your practice's data.